Our Array of Voice, Data and Internet Carrier Partners mean greater selection to find the perfect fit for your business. 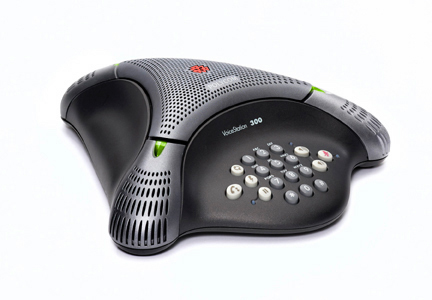 Is Voice-Over-IP telephone service right for you? 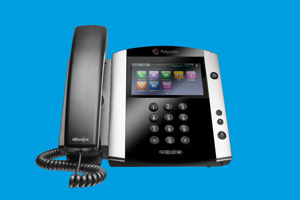 Many of our customers still choose standard Digital telephone systems. We look forward to discussing your communications options. LINE ONE – Turn your cell phone into a Personal and Business Communications tool. Add your business number to your cell phone. 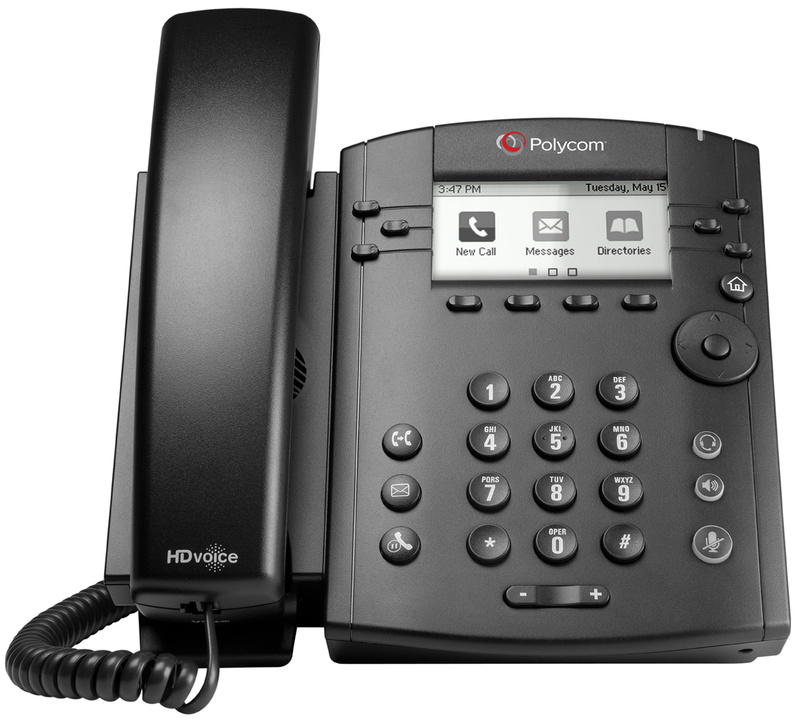 Business to Cell Phone Transfer – Ask us about hosted Auto-Attendant. 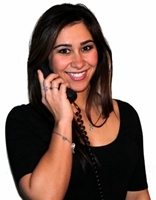 Your main number is answered, calls are transferred to any phone number in the world. Extension phones can be wired, wireless or cell type.